March 17, 2019 - PRLog -- R&M, the globally active developer and provider of cabling systems for high-quality network infrastructures, based in Wetzikon, Switzerland, today announced the availability of the 'Data Center Handbook 2019.' The all-new Data Center Handbook by R&M promotes a wide variety of valuable insights, to meet the challenges and expanding needs of cloud architecture. The handbook, aimed primarily at planners and operators of data centres, is a rich source of information on how to successfully design, build, manage and support a data centre. R&M's Data Center Handbook 2019 also contains detailed and user-oriented answers to all questions pertaining to the infrastructure and operation of a data centre. Topics include networking technologies and next-generation structured cabling and the Handbook places an in-depth emphasis on automated infrastructure management (AIM). Based on years of experience built up by experts who provide support for the construction and equipping of data centres throughout the world, the handbook also serves as a reference work on relevant standards, technical terms, trends, and applications. It helps customers achieve an optimum data centre layout and to plan cabling architecture as well as reduce energy needs and select security solutions. The document also offers practical solutions for next-generation 100, 200 and 400G networks. As everything from the network to the applications themselves, relies on the physical layer, it is crucial that this is designed to meet today's and tomorrow's needs of the data centre. 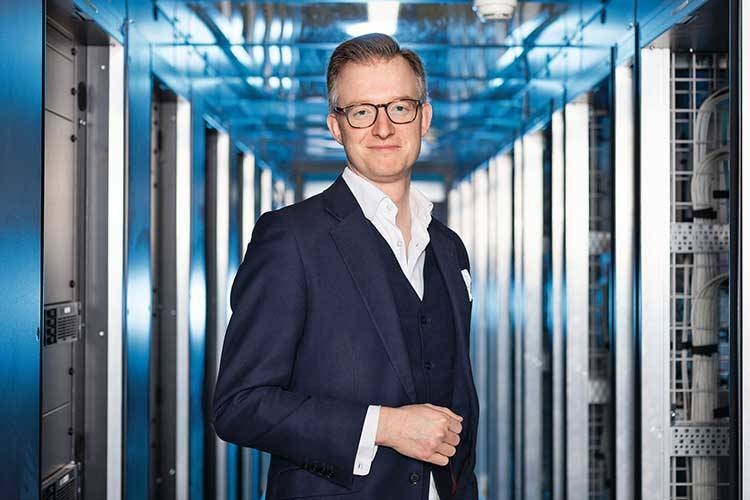 "We have been providing leadership to the network cabling industry for more than five decades and have helped hundreds of companies worldwide deliver optimum performance and reliability of their data centre network," said Dr. Thomas Wellinger, market manager data centre at R&M. "Through this experience, we learned that data centre professionals could benefit from a primer on how to navigate through ever-increasing complexity. We have dedicated an entire chapter to 'Automated Infrastructure Management' to share our working knowledge of data centre operations strategies and the best practices to realize maximum impact from more automated data centre operations."